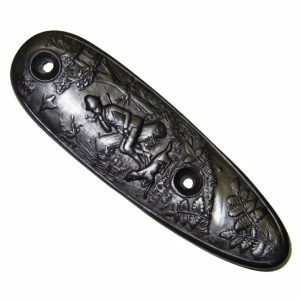 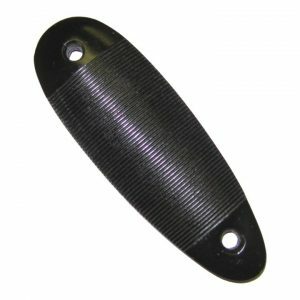 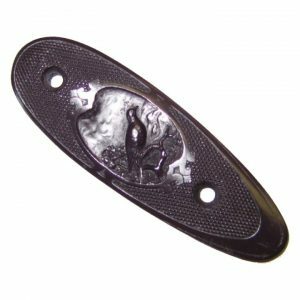 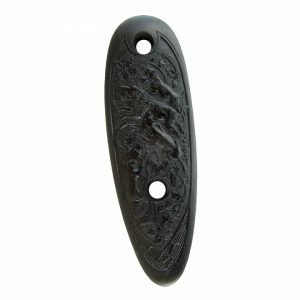 Generic Buttplates Archives - Vintage Gun Grips - Reproduction Pistol Grips, Buttplates and Grip Caps. 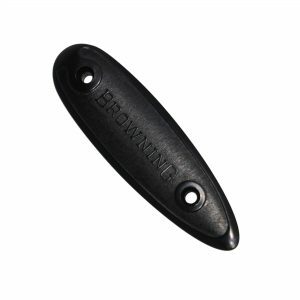 View cart “Browning 20 Ga. 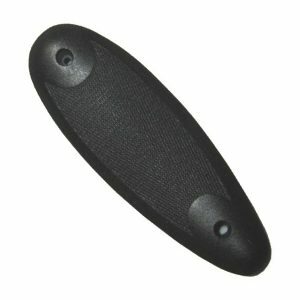 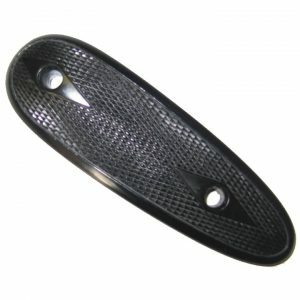 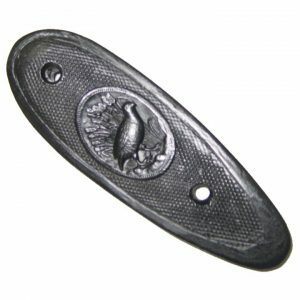 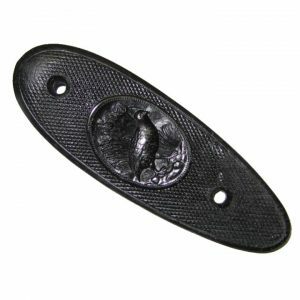 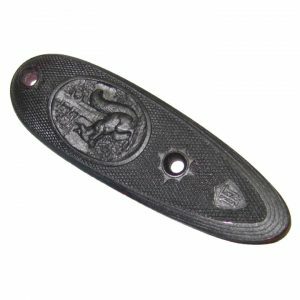 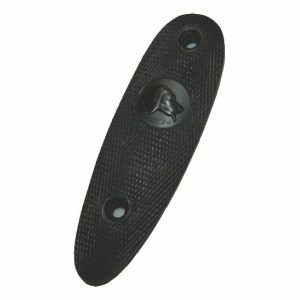 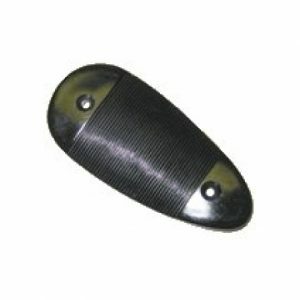 Shotgun Buttplate 5 5/16″ x 1 9/16″” has been added to your cart.